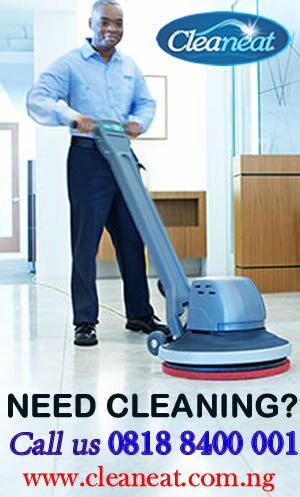 I know how choosing a perfect bridal gown style and material could be challenging. 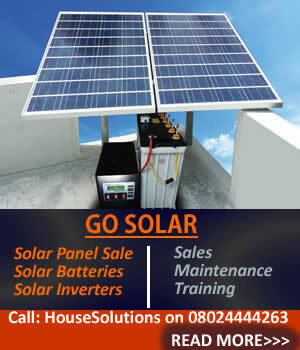 I know how beautiful we love weddings especially we Nigerians and how glamorous our wedding is expected to be. 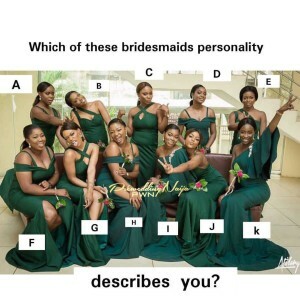 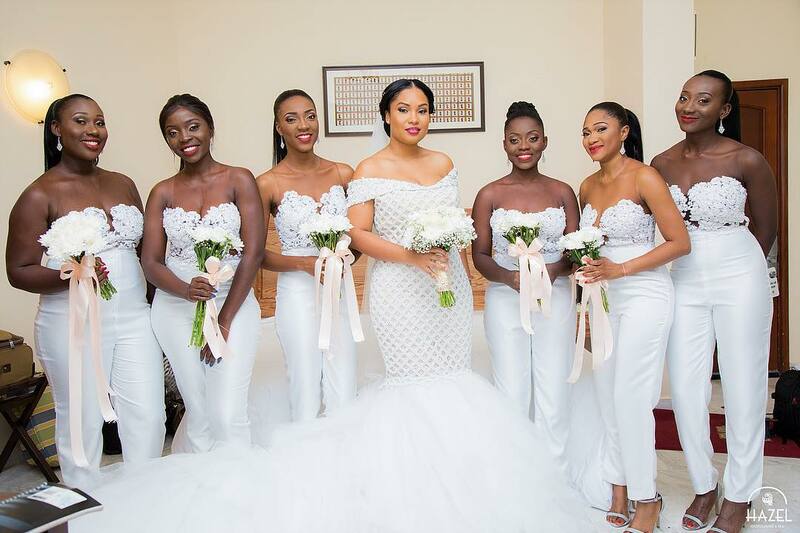 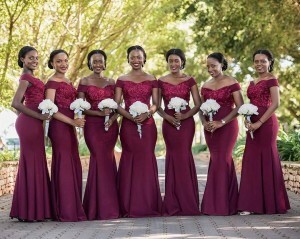 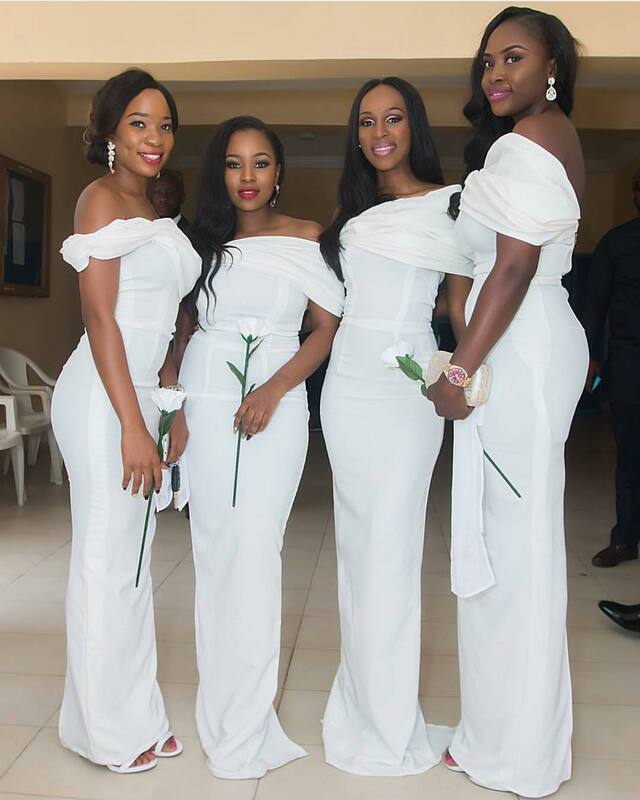 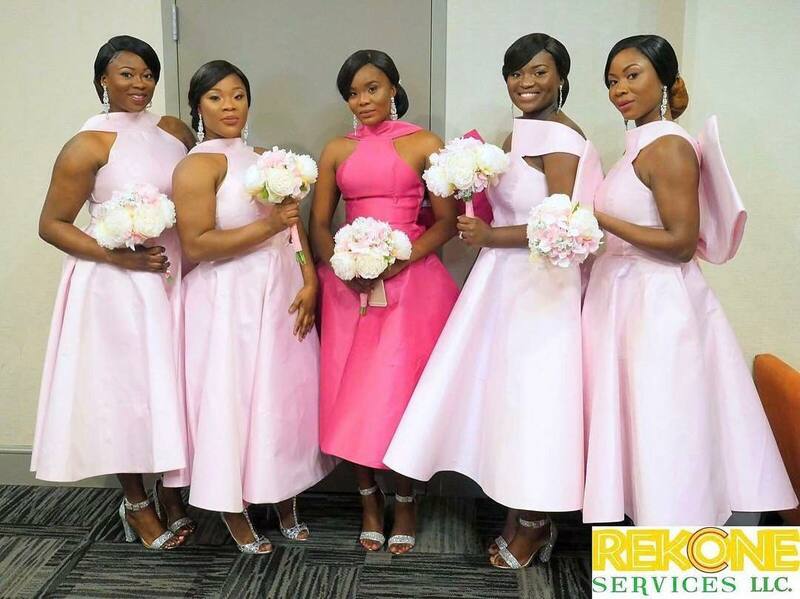 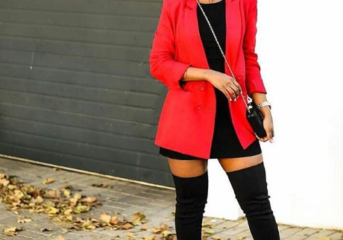 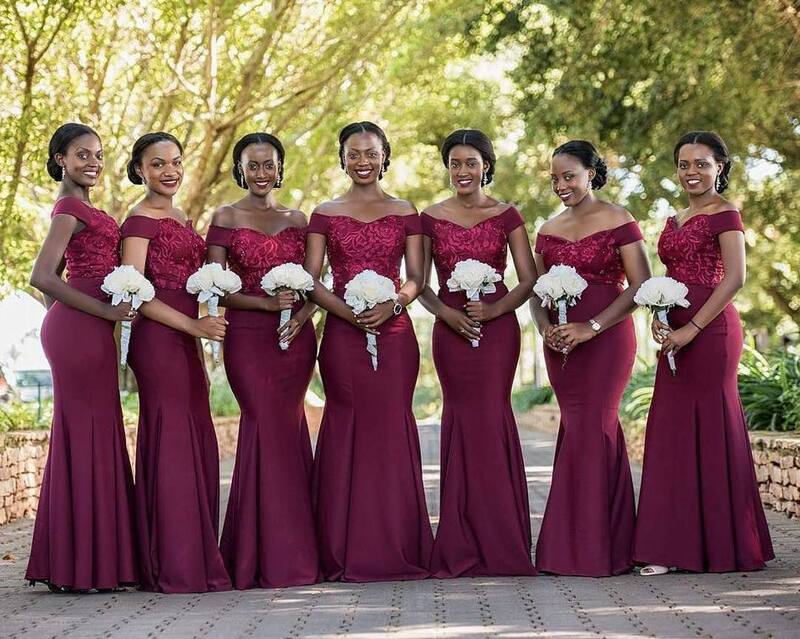 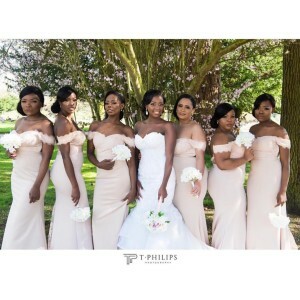 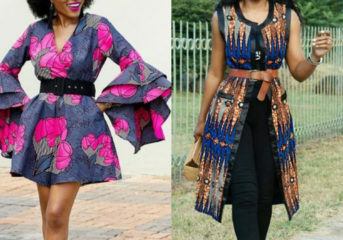 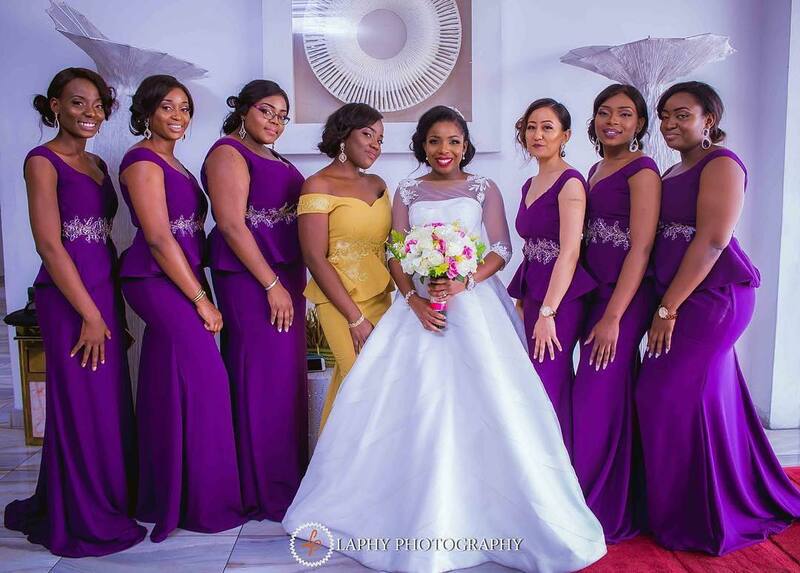 As a wannabe bride, there are lots of loads that would be on your neck from choosing your makeup artiste, to choosing an event planner, and the most important of all, choosing your bridesmaids and the style they would rock on your day. 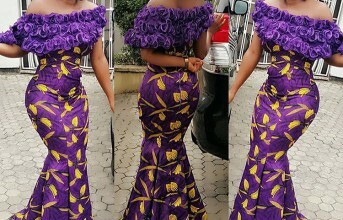 Lets be realistic divas, we all know that your bridesmaids compliment your wedding appearance, they are the second group of people your invited guests wants to see and believe me divas, if your bridesmaids are not looking gorgeous and glamorous from head to toe, then you know you are sure to get a minus mark from your invited guests. 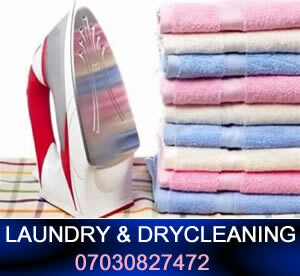 Worry no further damsels as I am here to give you gorgeous and beautiful bridal gowns you can choose from. 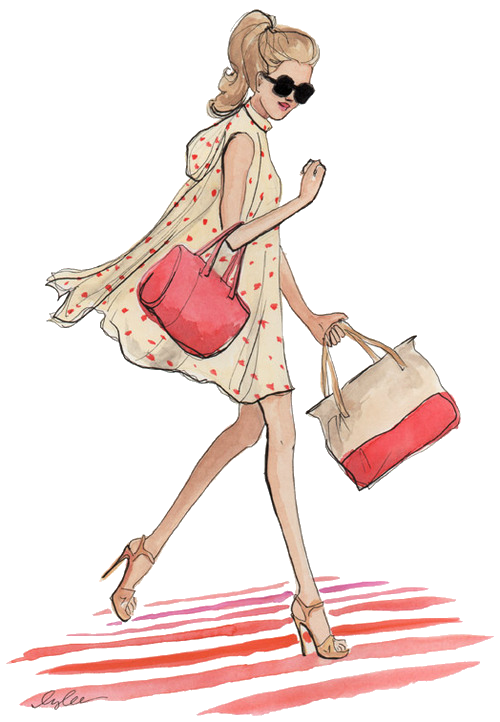 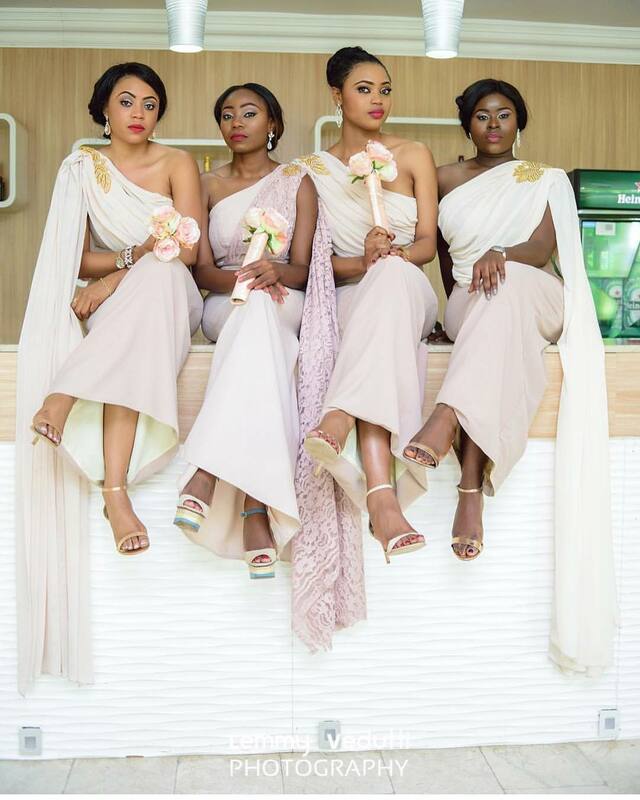 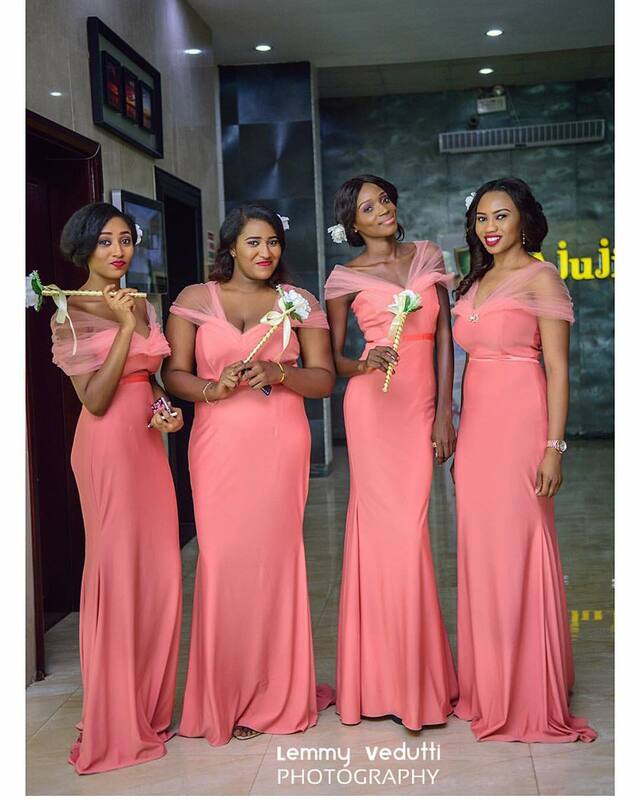 Here are some bridal styles you can make your bridesmaid rock for your upcoming wedding. 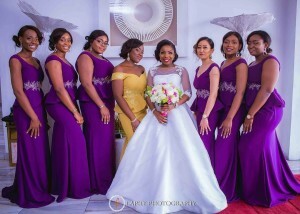 The Glitz 'n' Glams from The Past Weekend.